Welcome to Daniel Kirby Roofing and Building. 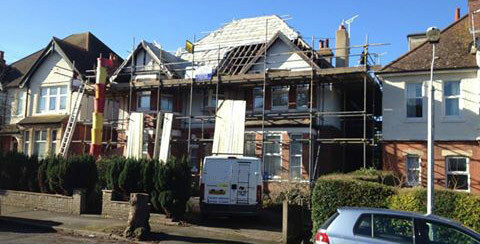 We are general roofers and roofing Contractors in Dover. We specialise in roofing work, flat roofing and flat roof repairs, chimney work, cut and pitch roofing and roof windows. We work in Folkestone and surrounding areas. We do both commercial and domestic roofing. If you are looking for local roofers in Dover and surrounding areas please call 01303 892705 or 07916 273886 today! 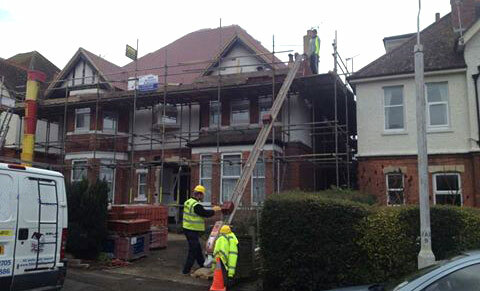 Daniel Kirby Roofing and Building are roofing Contractors in Dover. We cover Dover, Folkestone, Hawkinge and the surrounding villages. We specialise in building renovating and repairing roofs. Some areas we cover are roofing, flat roofing, carpentry, chimney work, cut and pitch roofing, Velux roof windows. We work in Dover, Ashford, Canterbury, Lyminge. Hythe, Acrise south east Kent, Elham, Folkestone, Hawkinge and surrounding areas. So for a Dover local roofer give us a call.